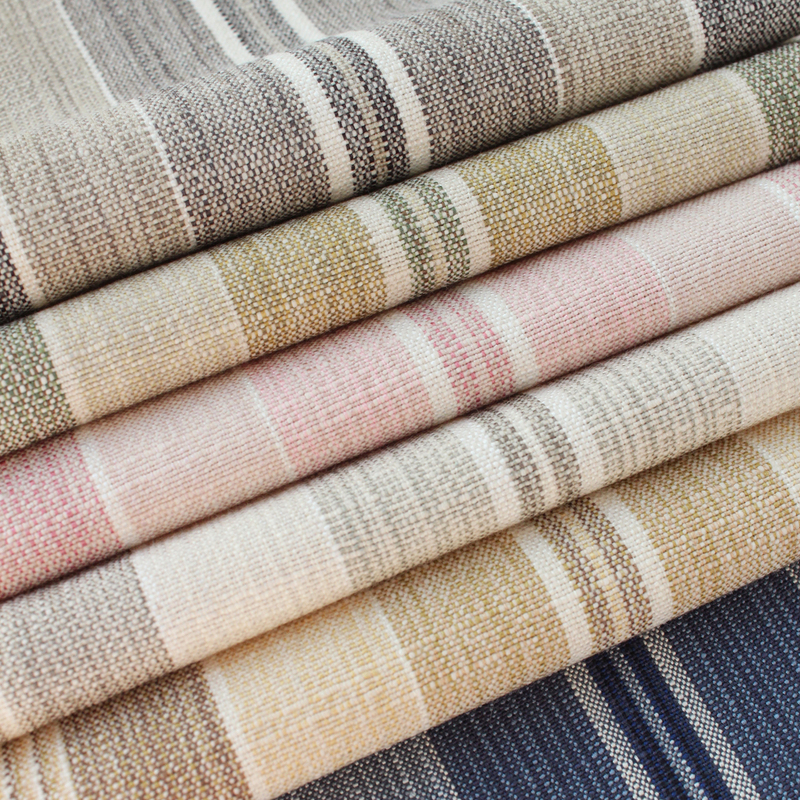 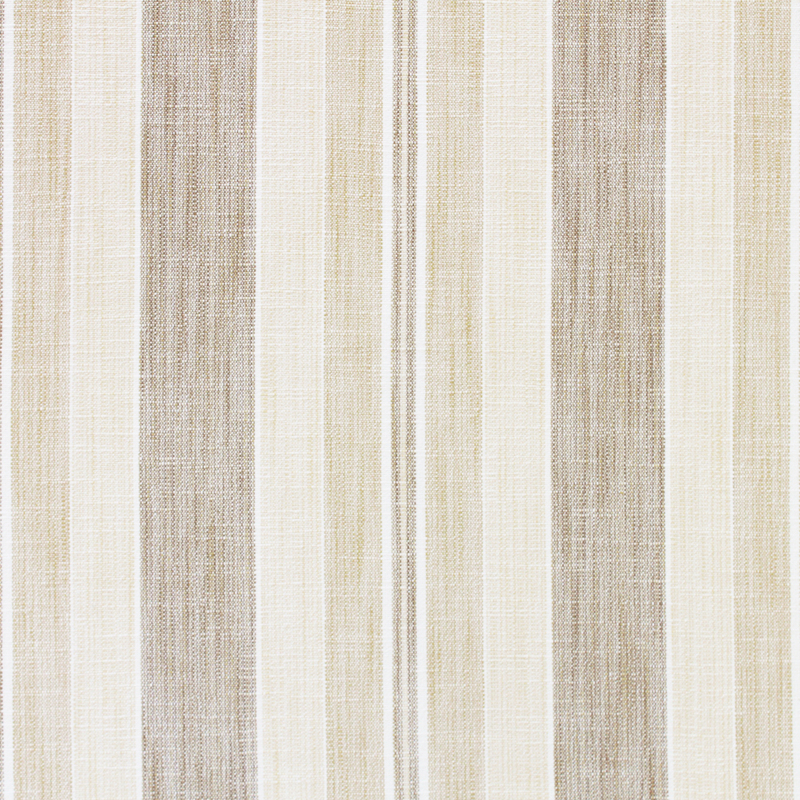 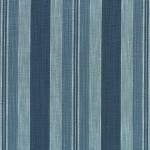 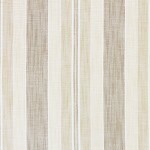 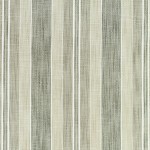 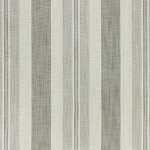 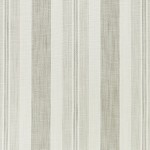 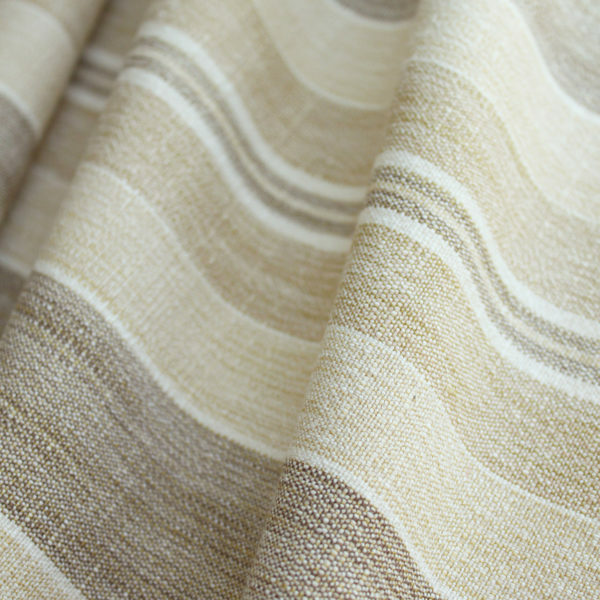 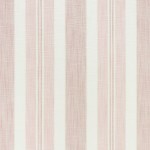 The multi-colored yarns in this classically proportioned stripe create depth and texture. 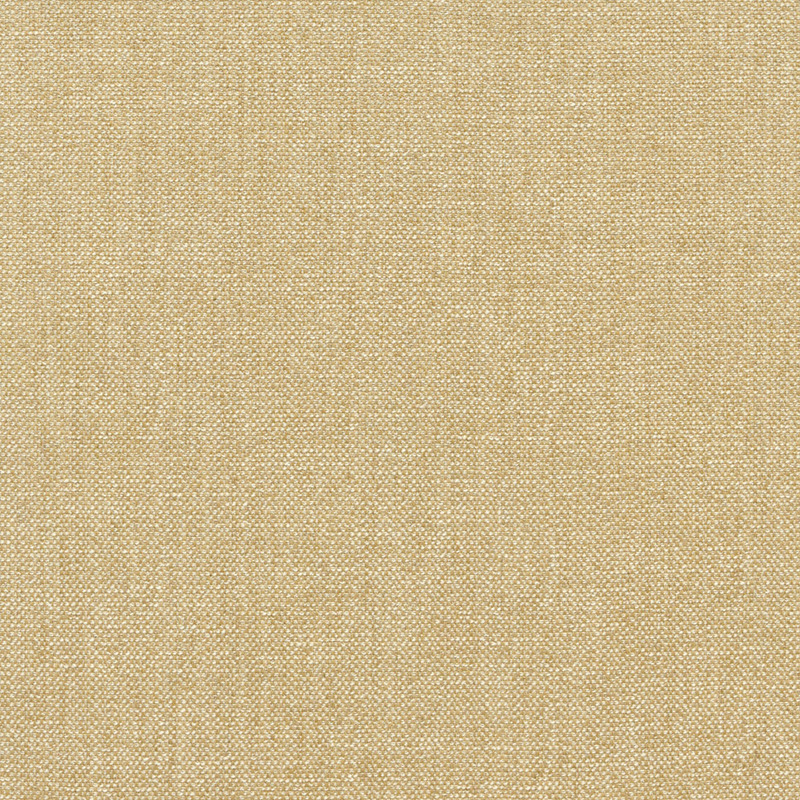 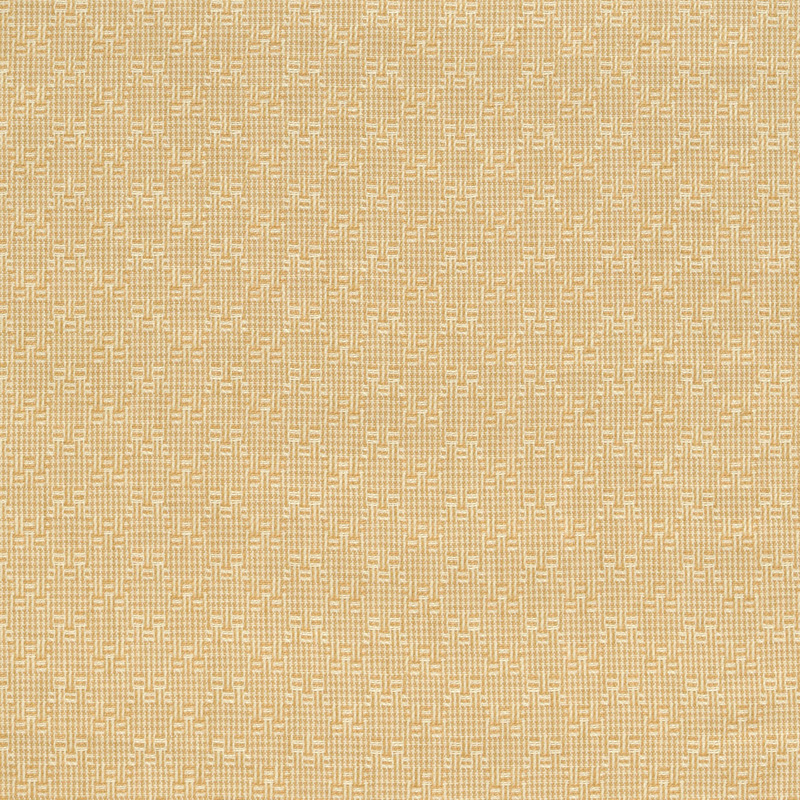 The resulting strié effect is both intricate and sophisticated. 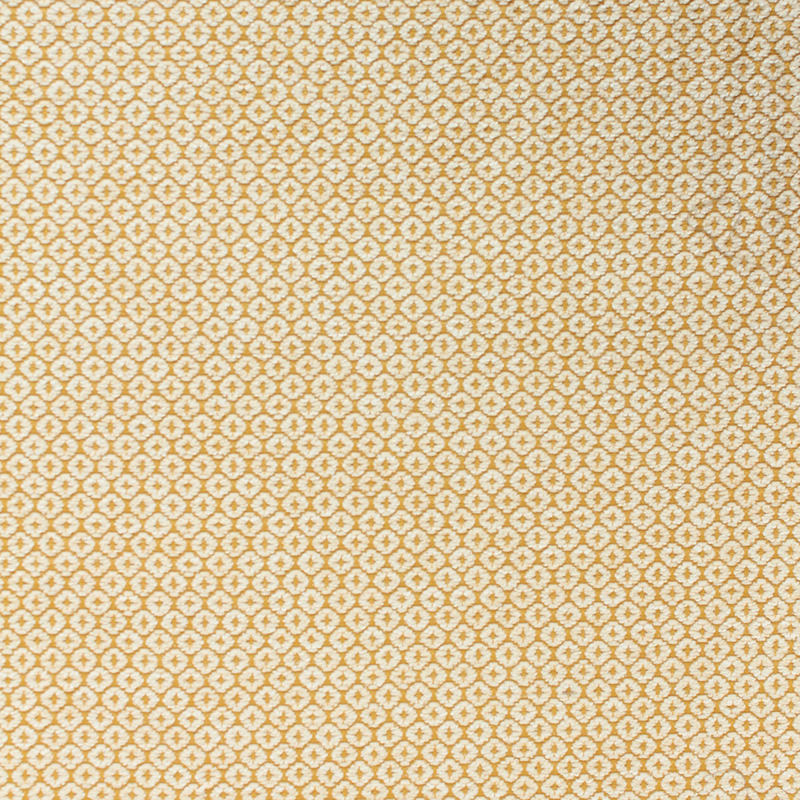 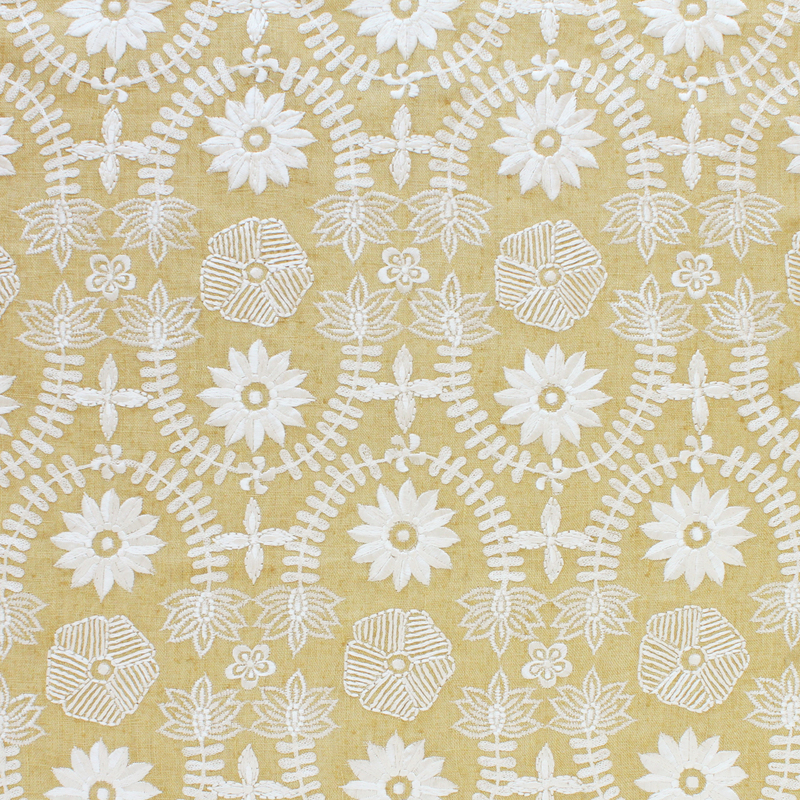 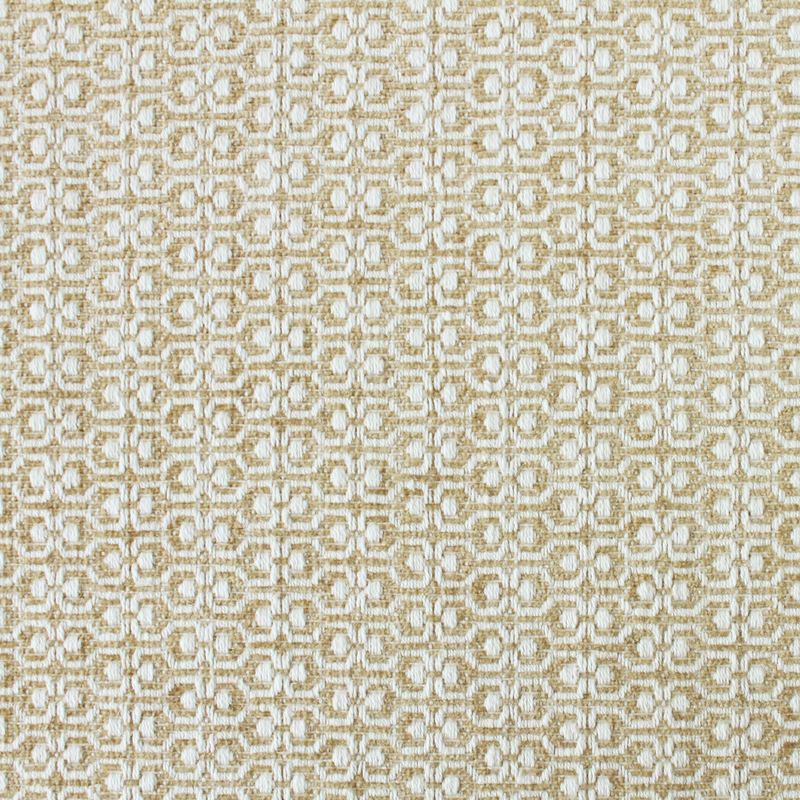 Available in 6 colors that coordinate beautifully with both Latika and Kismet, as well as many others in the Suzanne Tucker Home collection.